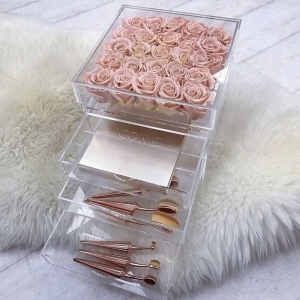 This beautiful handmade acrylic flower display case has 3 drawer for putting makeup cosmetics. 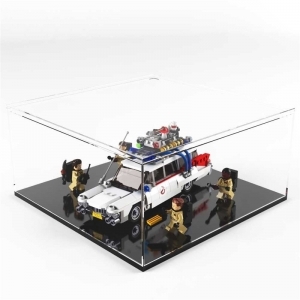 It is very popular and hot selling. 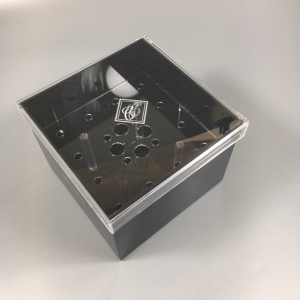 This black acrylic preserved roses holder flower box is for 16 roses. logo printing is available. 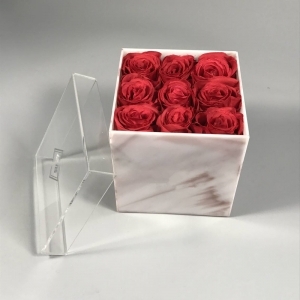 The acrylic handmade marble preserved flower rose gift box is made from special flame color acrylic sheet. It is new fashion in 2018. 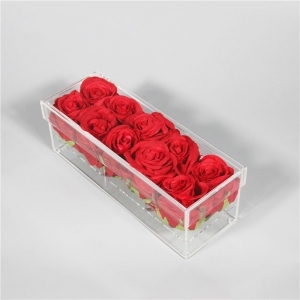 The 7 roses round custom acrylic luxury flower box and add water to keep fresh flower fresh. 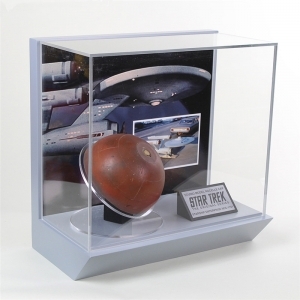 Customized logo printing is available. 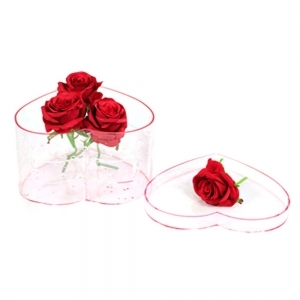 The custom heart shape acrylic flower display has 3 different color as clear, pink and black. 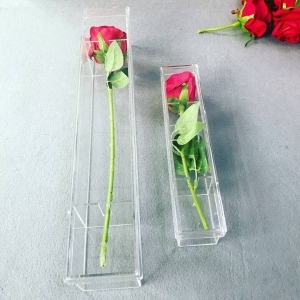 Size is for 6 or 18 roses. 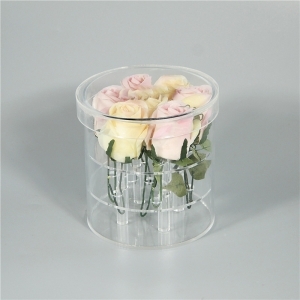 This waterproof clear acrylic flower box for rose with long stem can be a great gift for your lover on Valentine's Day. 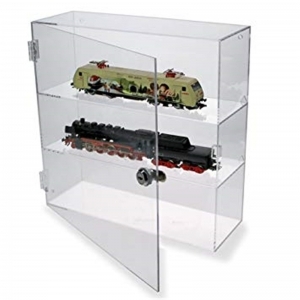 This clear acrylic rectangle waterproof display box is made from A grade acrylic sheet. You can add water in it to keep flower fresh. 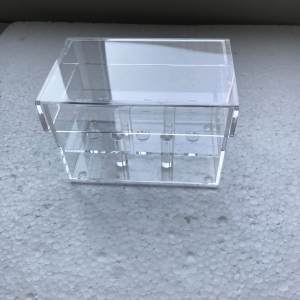 The clear rectangle acrylic rose preserved display box is for 10 roses. 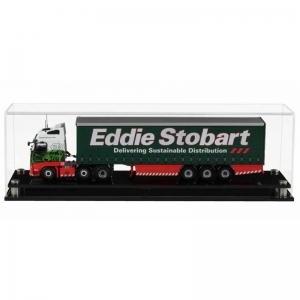 It is made from 3mm A-grade hign transpatent acrylic, logo printing is available. 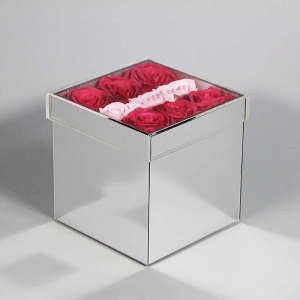 The silver mirror beautiful acrylic rose display box can be customized for 9/16/25 almost all size. Logo printing is also welcome. 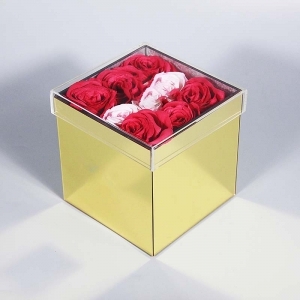 The wholesale mirror acrylic 9 roses flower box is waterproof with luxury gold color. 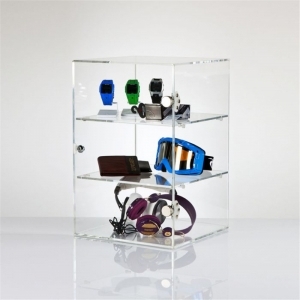 It is a special gift for lover to show your care.